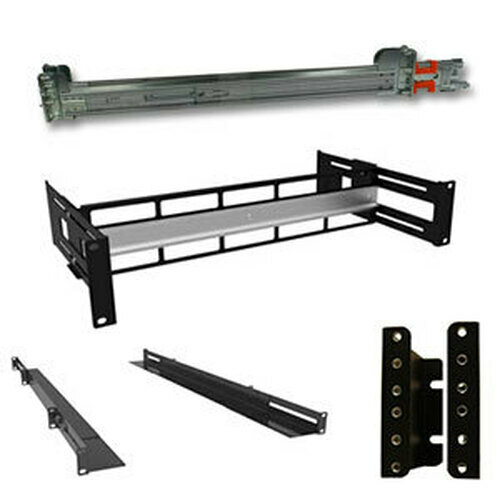 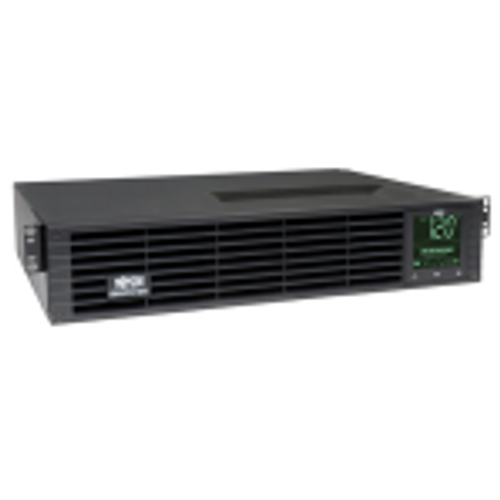 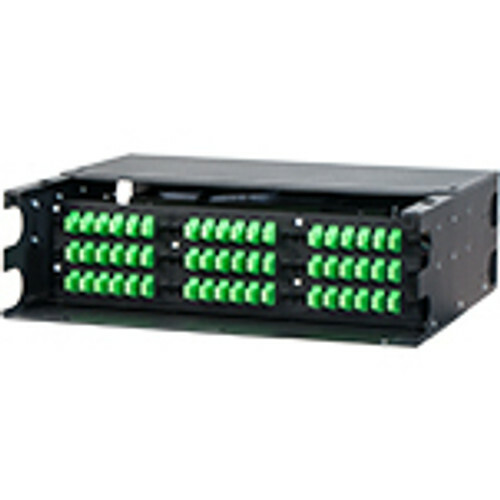 The DC4R Series Open Frame 4-Post Rack is most utilized for to house IT equipment in wiring closets or data centers. 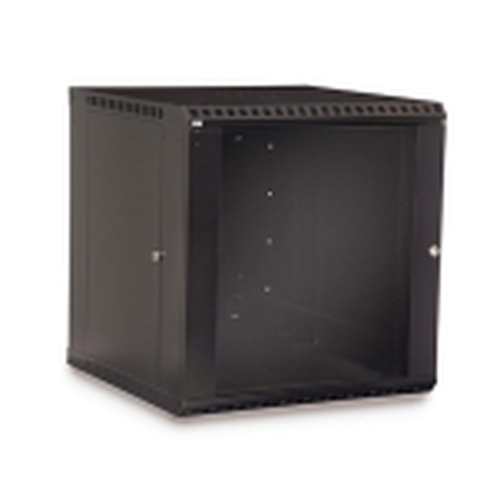 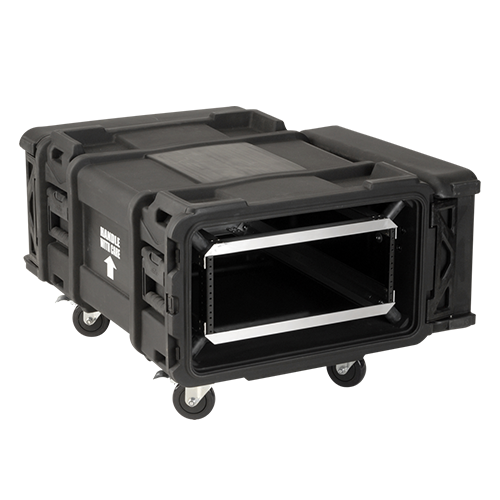 When you don't need additional security, an open frame rack is the perfect solution. 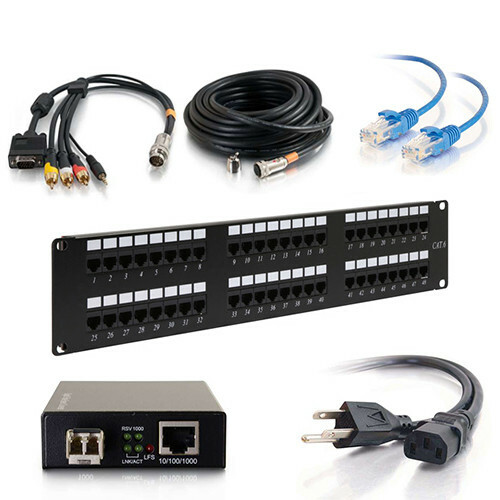 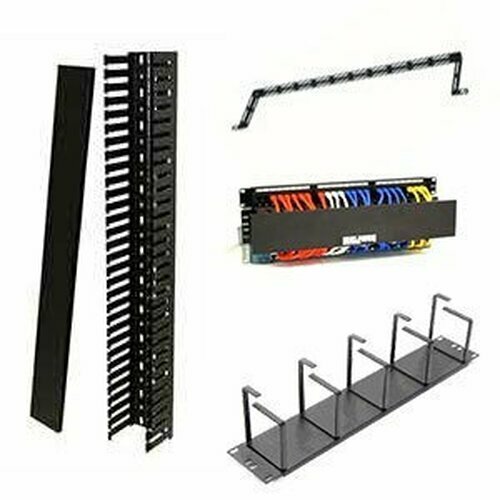 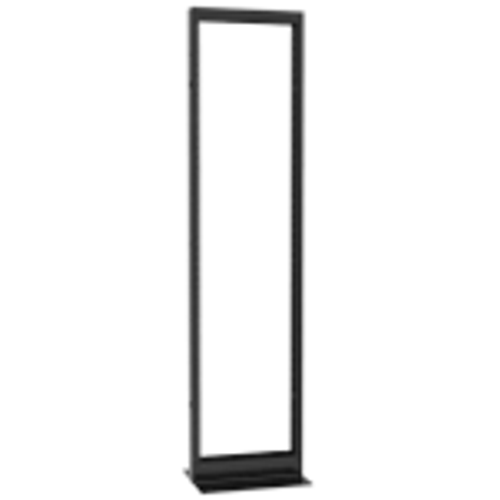 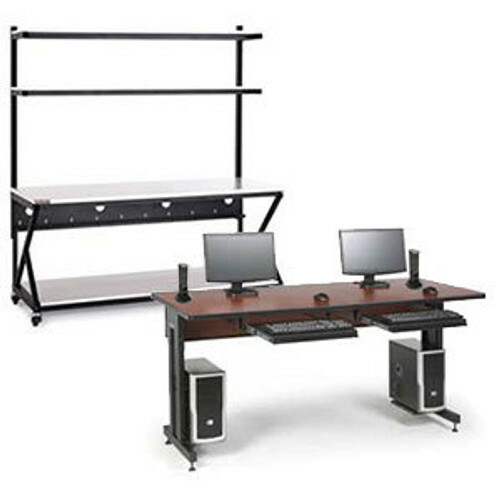 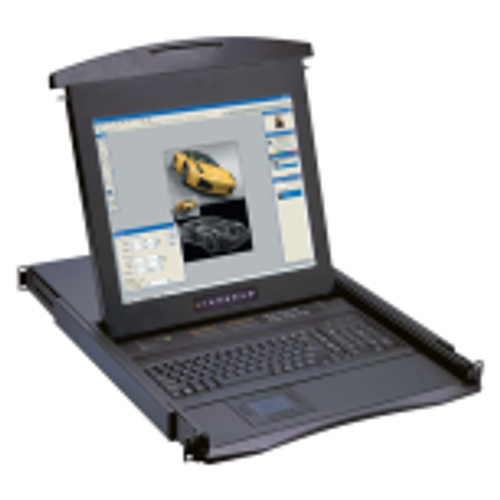 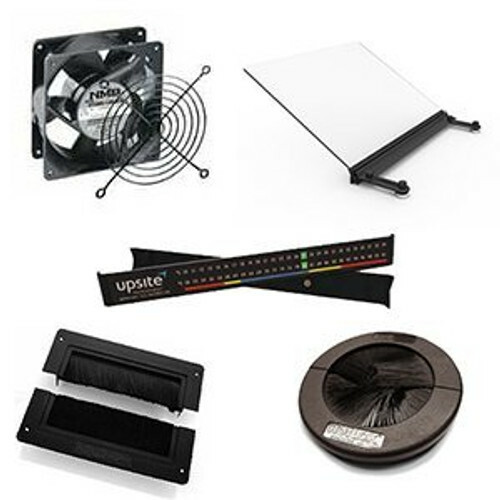 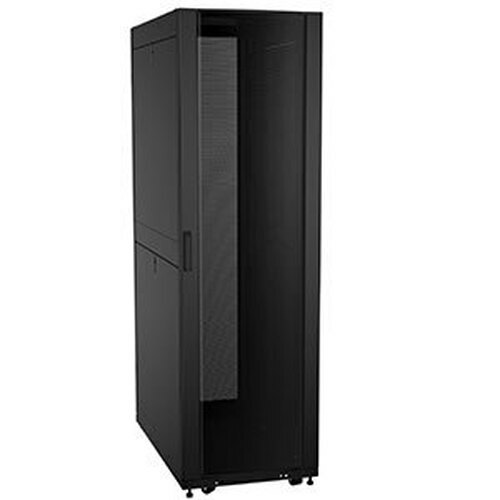 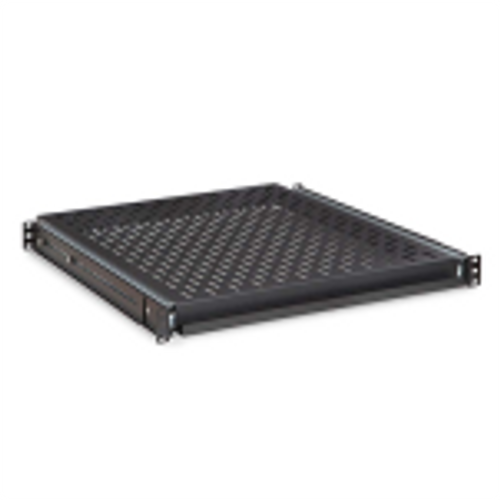 This 4 post network rack is available in multiple depths: 29 Inch, 36 Inch, 42 Inch. 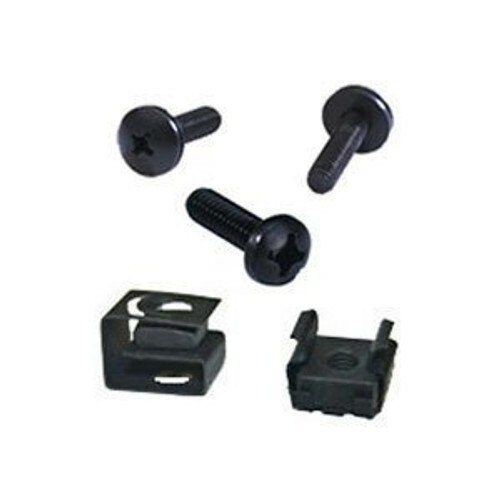 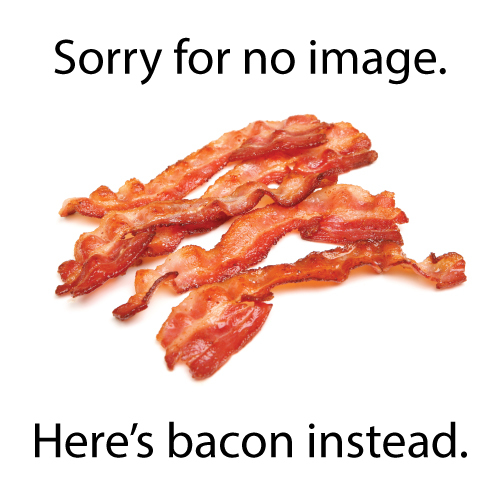 Manufactured in North America. 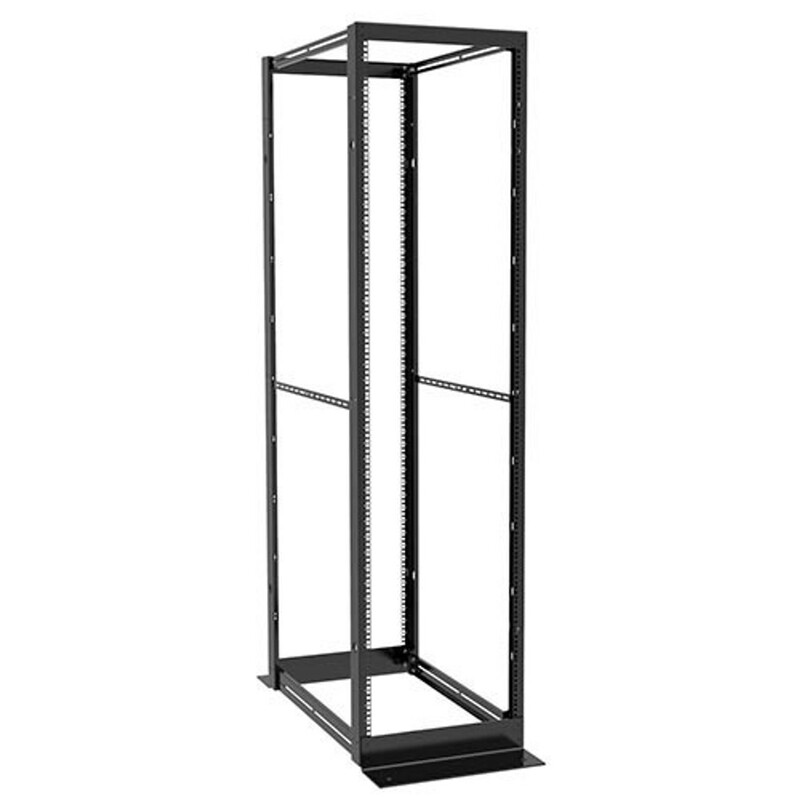 Constructed of 12-gauge steel and with a load capacity of 2,000 lb this knockdown open frame network equipment rack is the perfect compliment to your data closet or secure networking area.